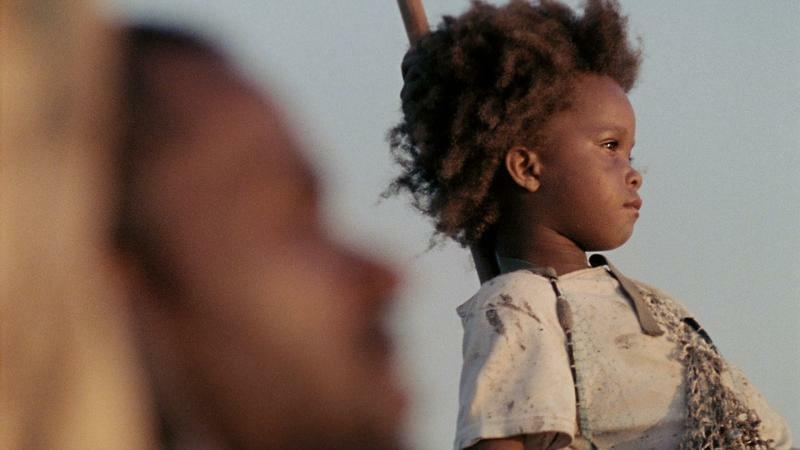 This entry was posted in Beasts of the Southern Wild and tagged Beasts of the Southern Wild, Benh Zeitlin, Cannes, Martha Polk, sneak preview, Sundance, trailer by Martha Polk. Bookmark the permalink. This is the same night as the ASO free concert! Too bad, I would have loved to see it.